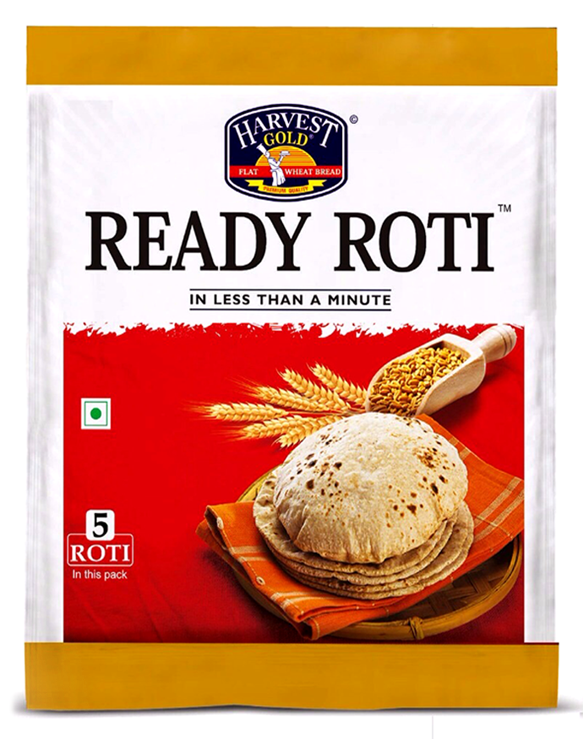 Hello Dealsnloot Readers,This is my first post of Deals.The Post title is Get Free Ready Roti Samples at your Door.Here is trick in which you will get Free Roti or Chhapti at your Home or Door.Now, making rotis would not be a tedious task anymore. Introducing nutritious Ready Roti pack made from Specially Milled Whole Wheat Atta. Unlike other wheat products, Ready Roti is made from wheat grinded without allowing any extractions of ingredients like Rawa, Suji and Choker (Bran) keeping its nutritional value intact.So Grab This Loot Offer and Get Free Samples. 4) Hurry ! You will get your Free sample within some working days.